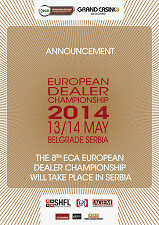 The overall champion at this year’s European Dealer Championship (EDC) once again hails from a CAI operation. 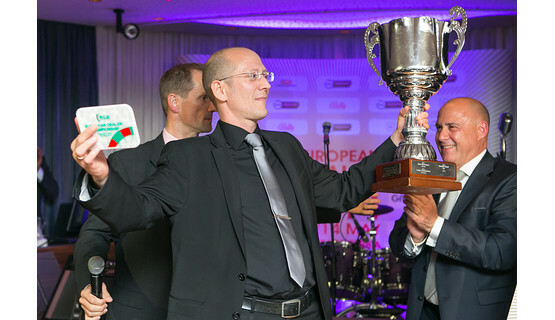 Lars Mikkelsen from Casino Copenhagen gave a performance worthy of a true champion as he emerged victorious against strong competition at a superb event hosted by Grand Casino Beograd in Serbia. 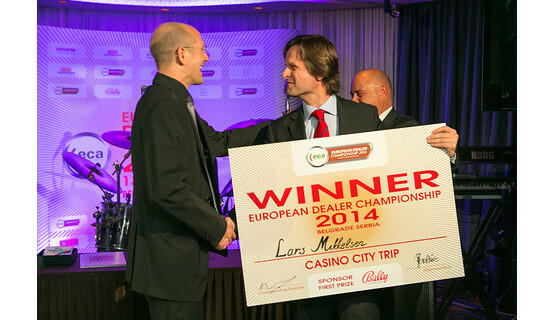 The Dane, who has worked for Casino Copenhagen for 15 years, demonstrated his skills and excellence in the games of Roulette and Blackjack as well as in five special tests at the eighth edition of the EDC. In doing so, he beat some of the best croupiers from across Europe. His extensive experience, dexterity and nerves of steel ultimately all contributed to his victory. 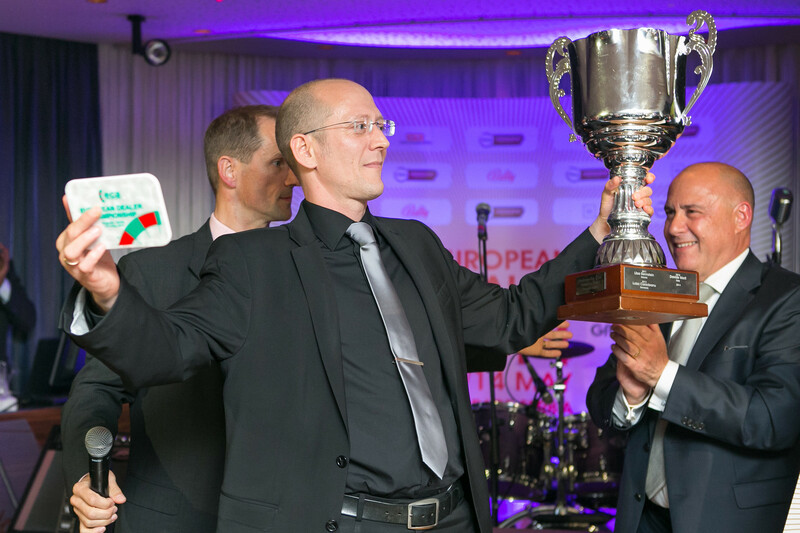 Winning the European Dealer Championship is a dream come true for Mikkelsen, who sees it as a great honor to be able to call himself the reigning European Champion for the next year! 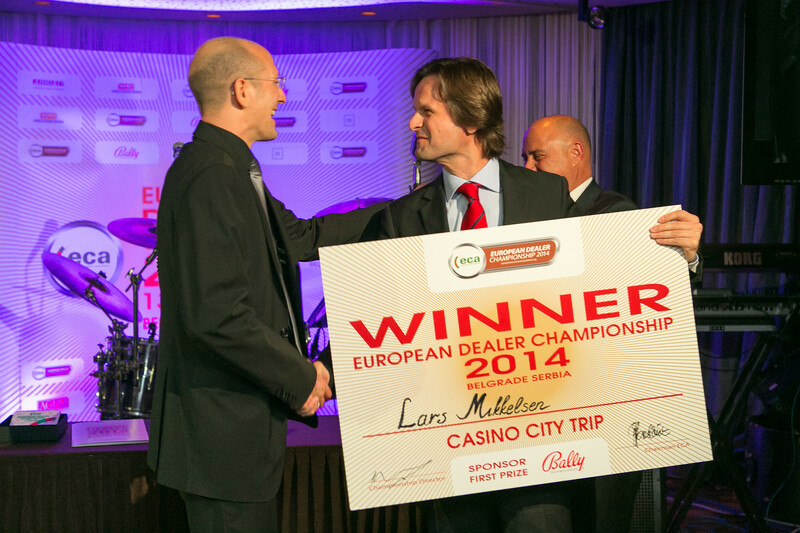 Casinos Austria International is extremely proud that this year’s EDC winner once again comes from a CAI casino and would like to extend its congratulations to Lars on his great performance and well-earned success. 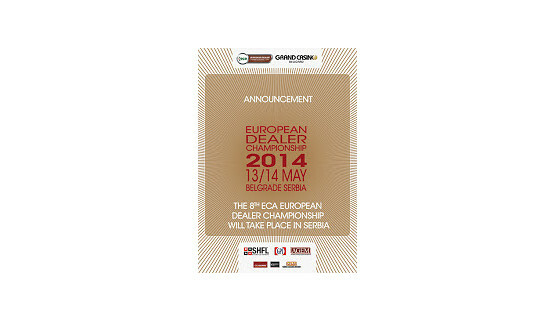 Organized by the European Casino Association (ECA), the EDC is now a firm fixture in the European gaming calendar. The European Casino Association represents the interests of some 800 casinos in 26 countries across Europe Together these casinos employ a total of around 60,000 members of staff.